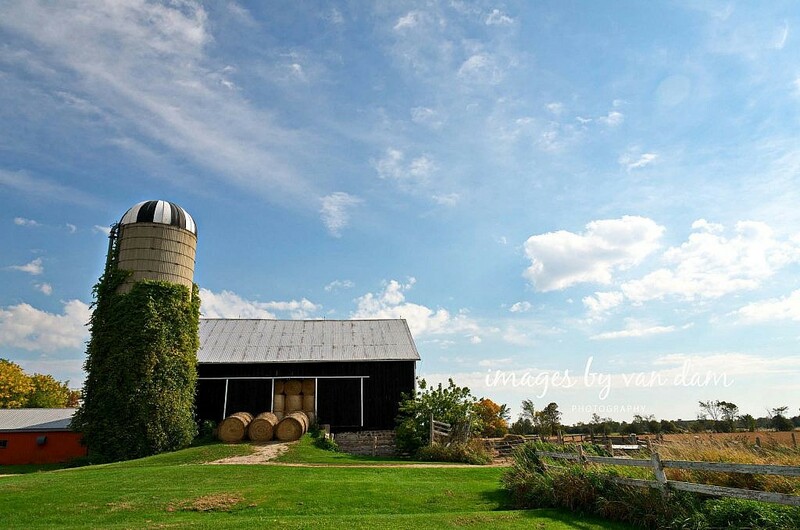 Just south of Collingwood is the town of Stayner, Ontario. 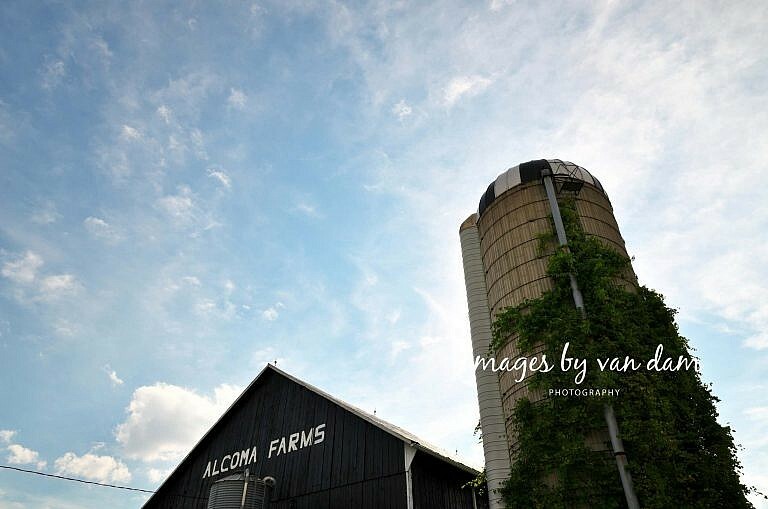 Known for its quaint downtown and eclectic shops, it epitomizes the idea of small town Ontario. 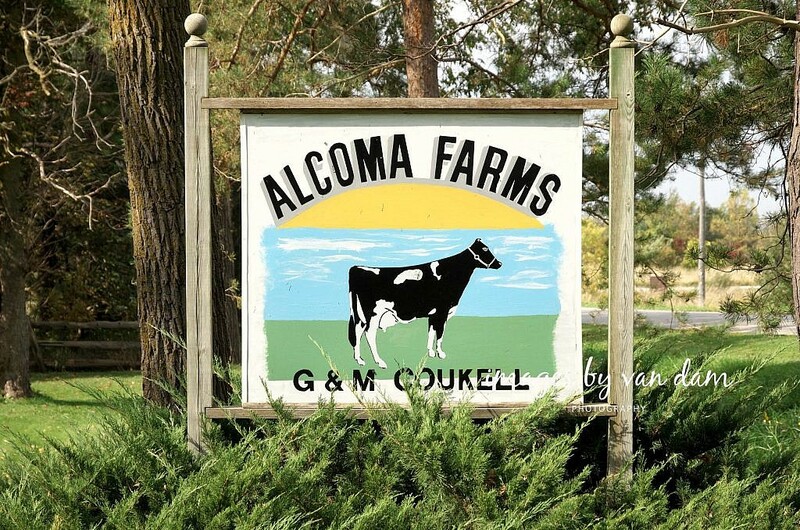 Radiating out from the town, amidst the region’s network of country lines, are many family farms and orchards that supply our local grocery stores during the summer and fall months. 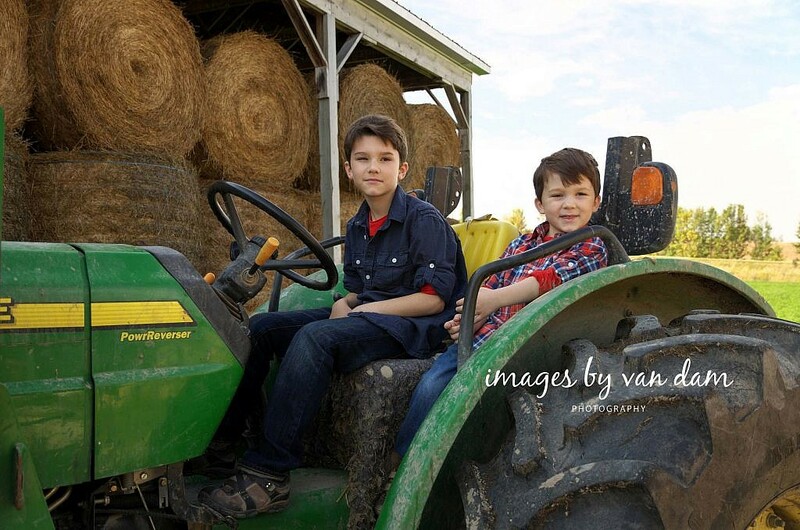 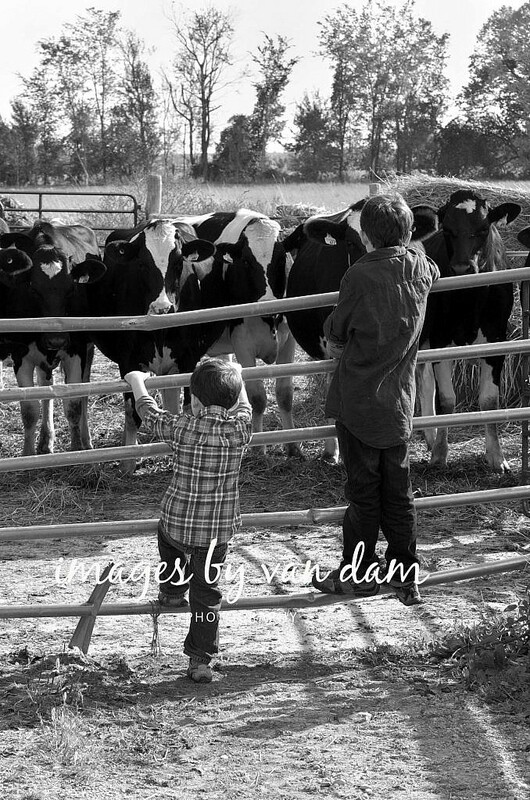 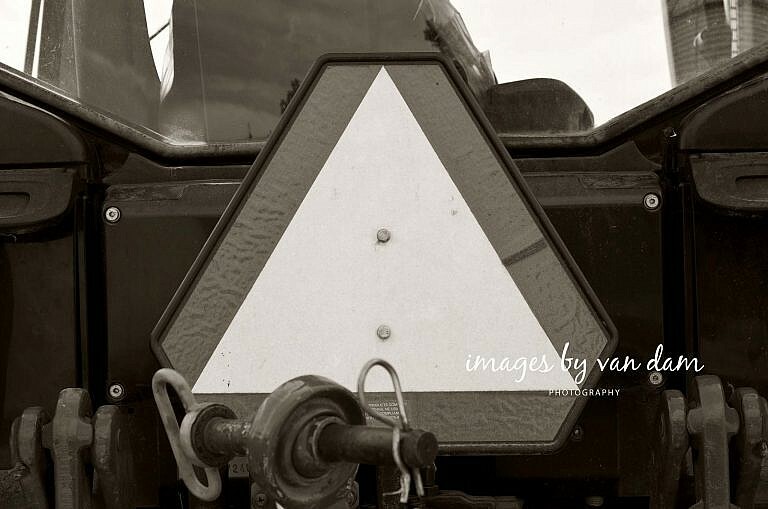 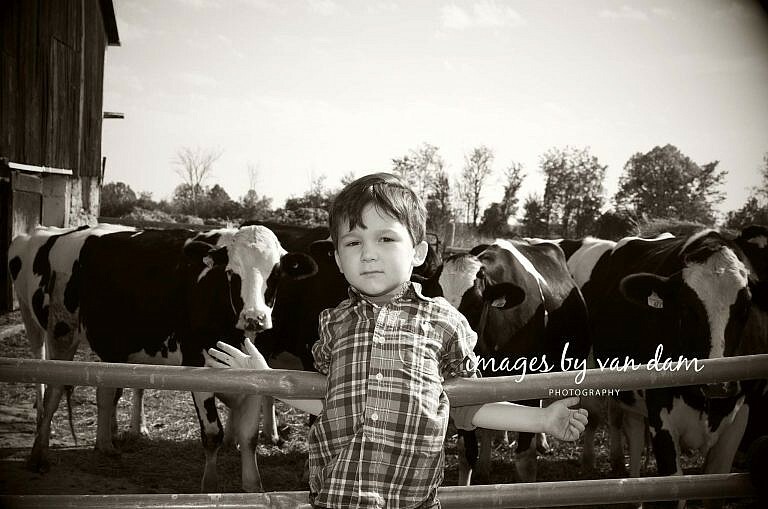 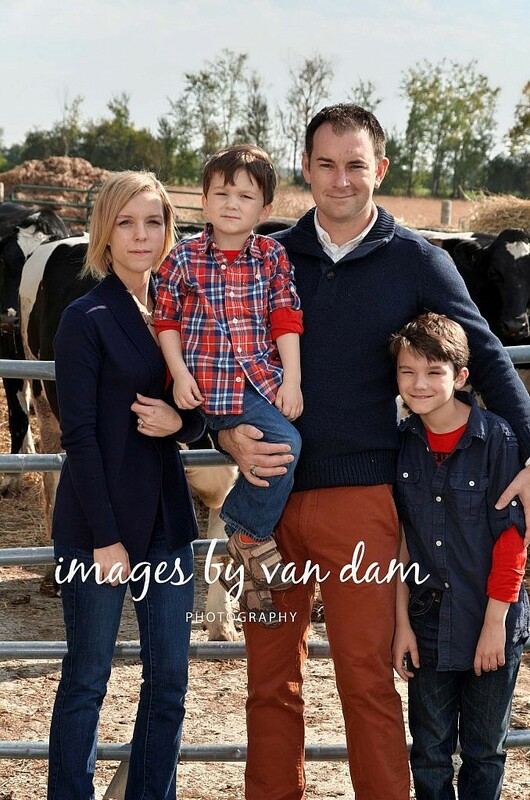 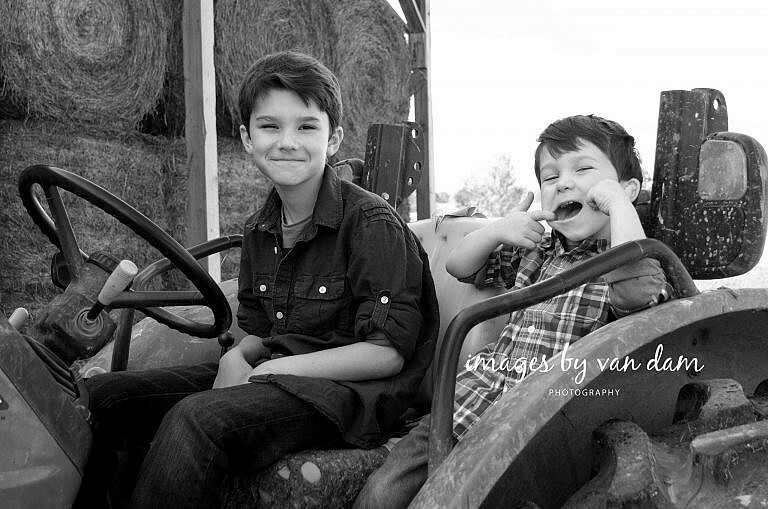 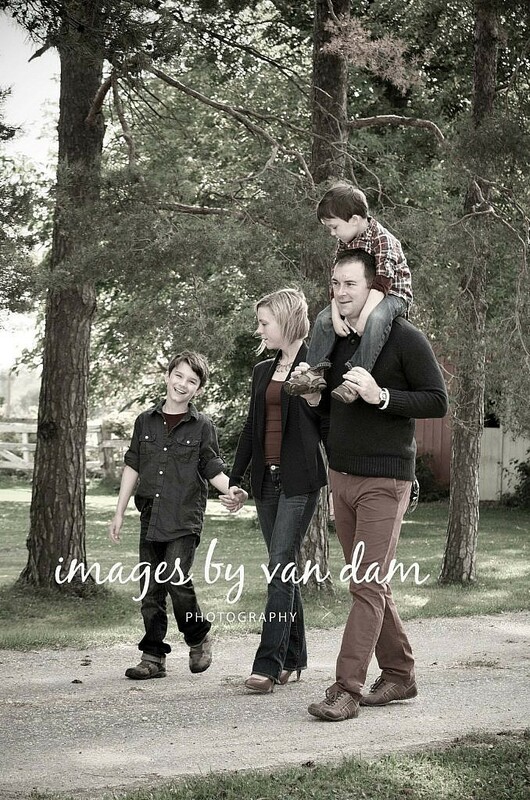 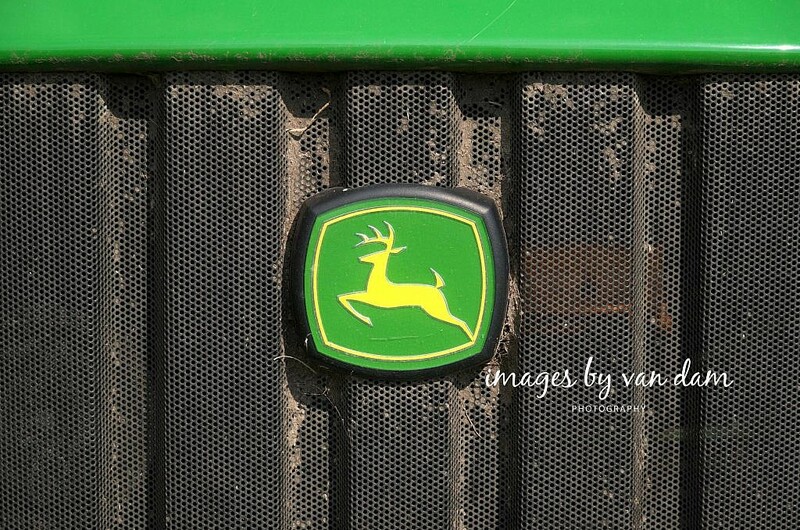 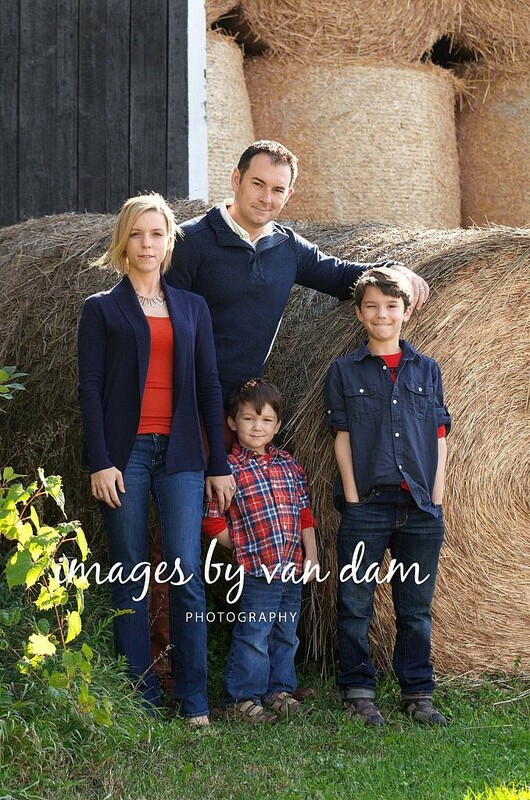 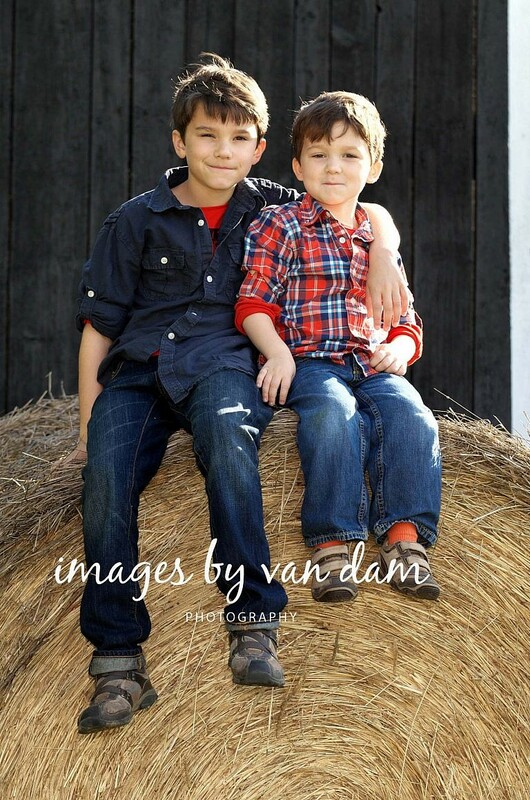 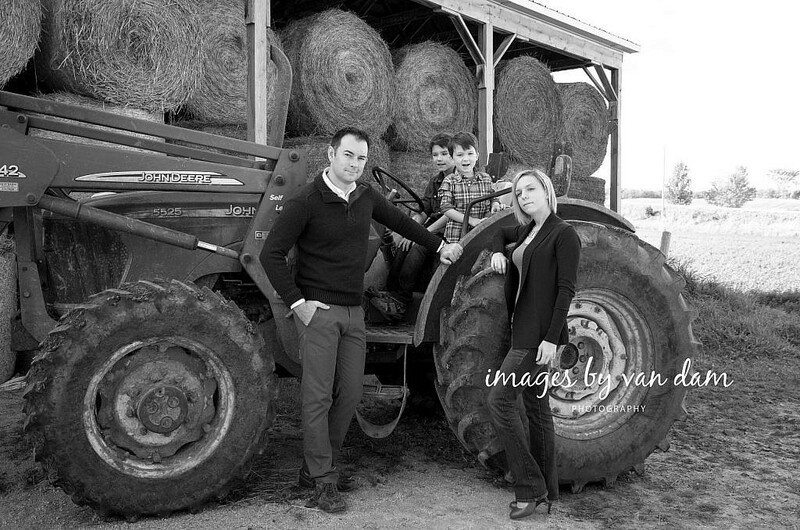 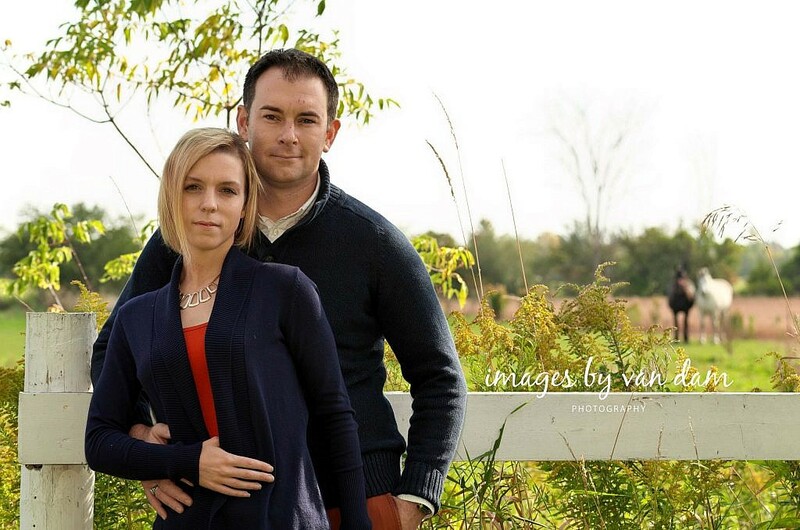 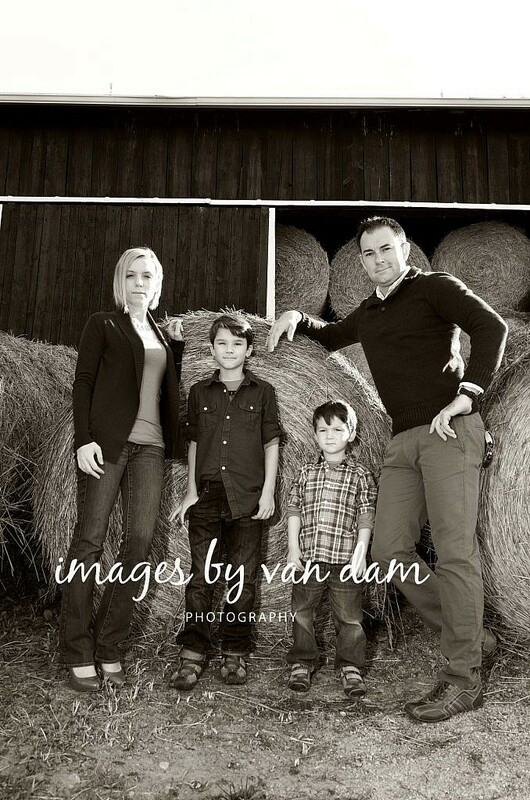 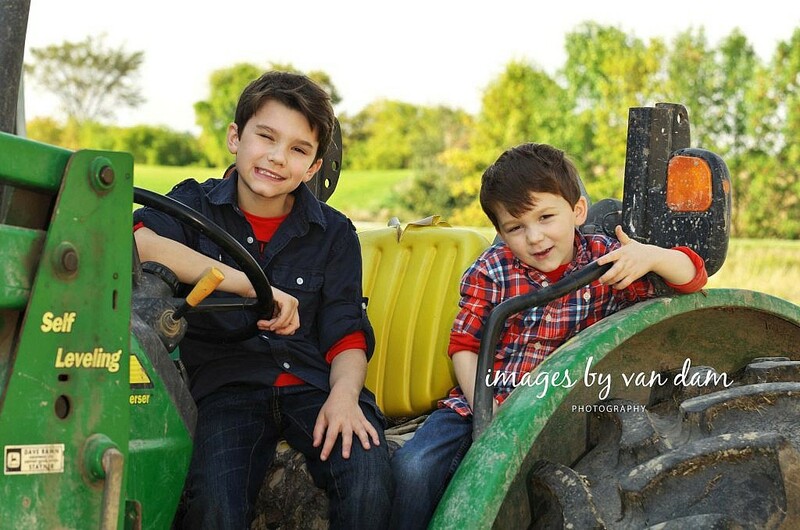 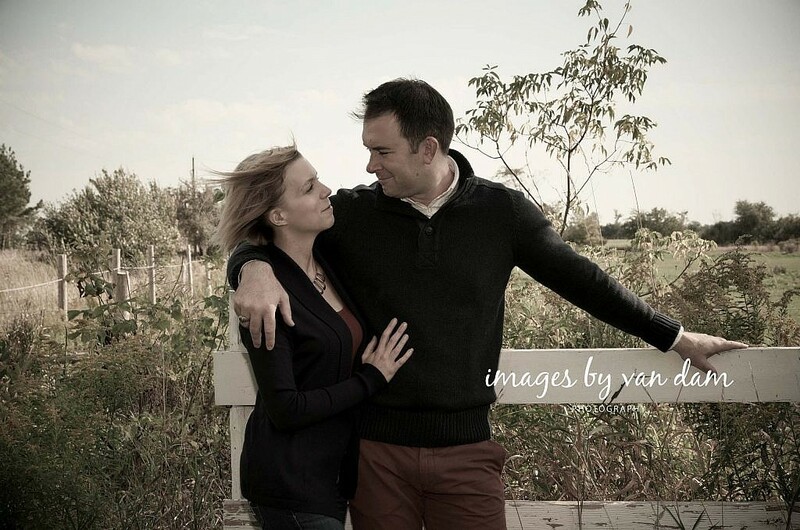 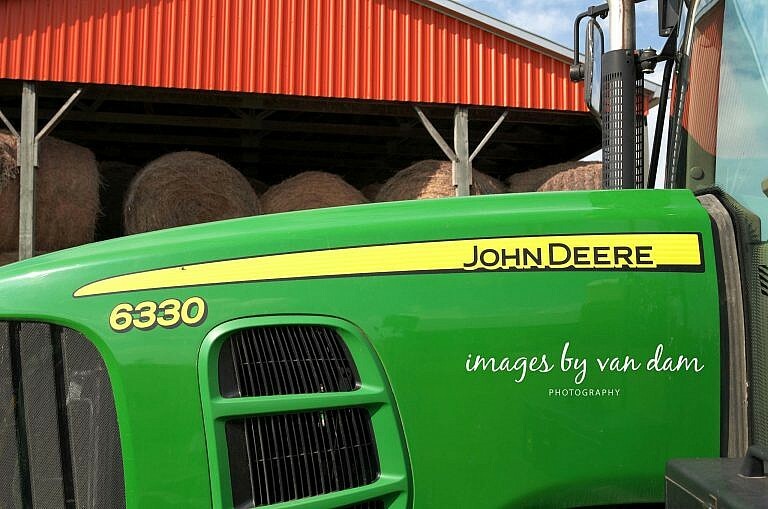 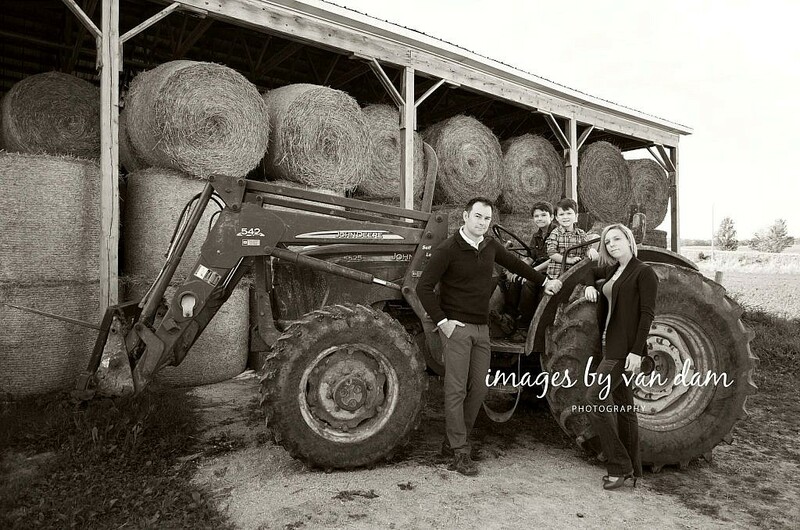 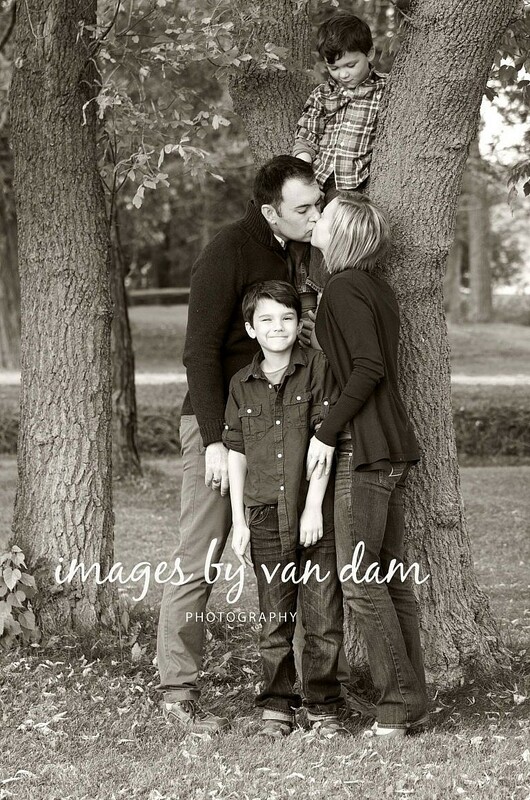 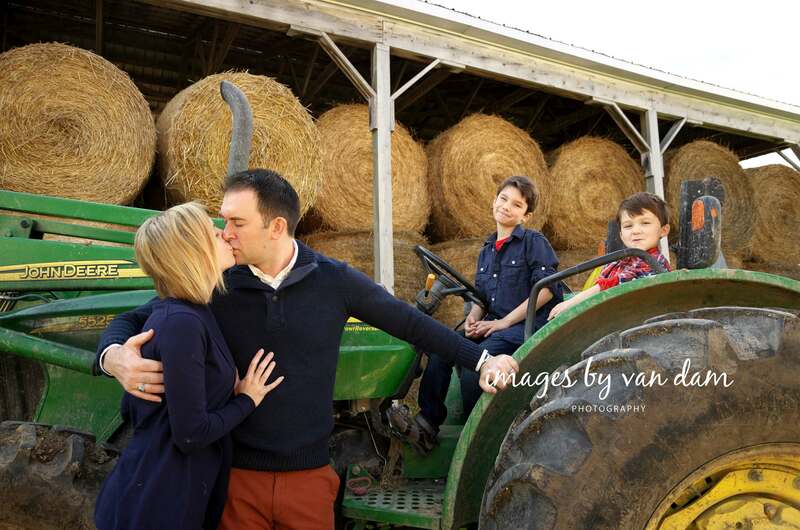 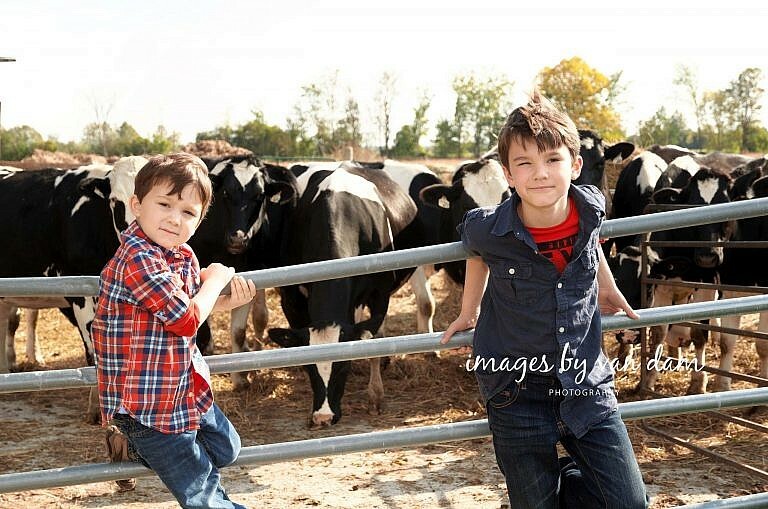 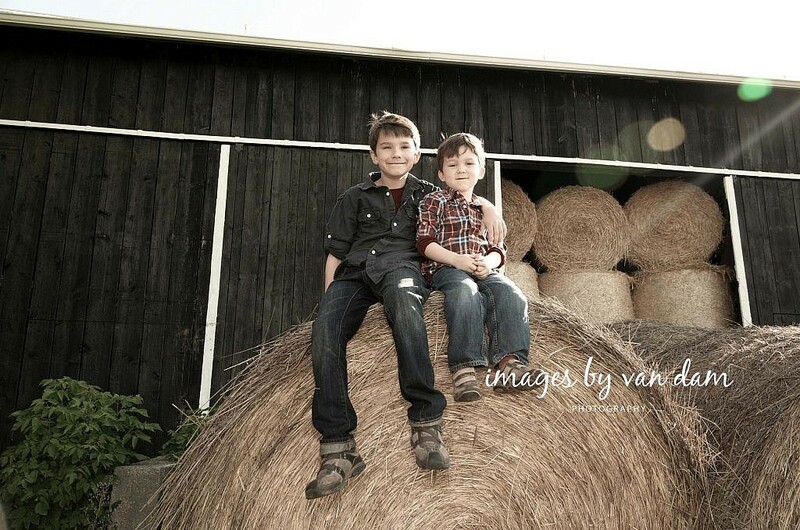 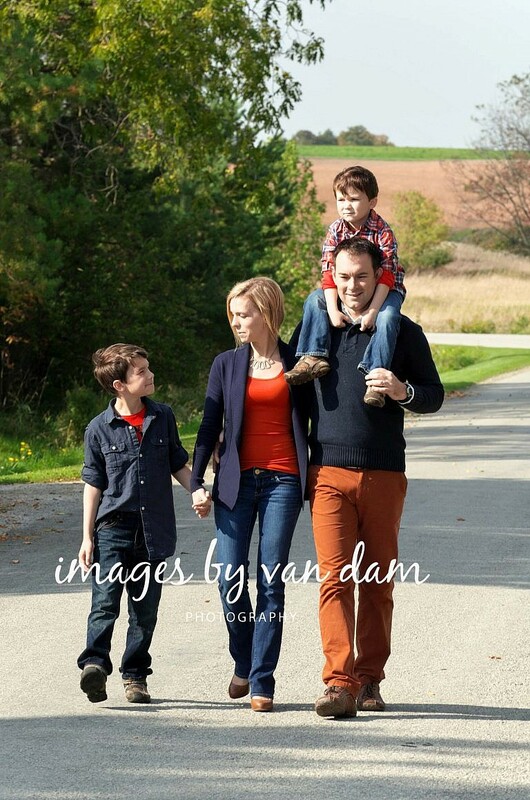 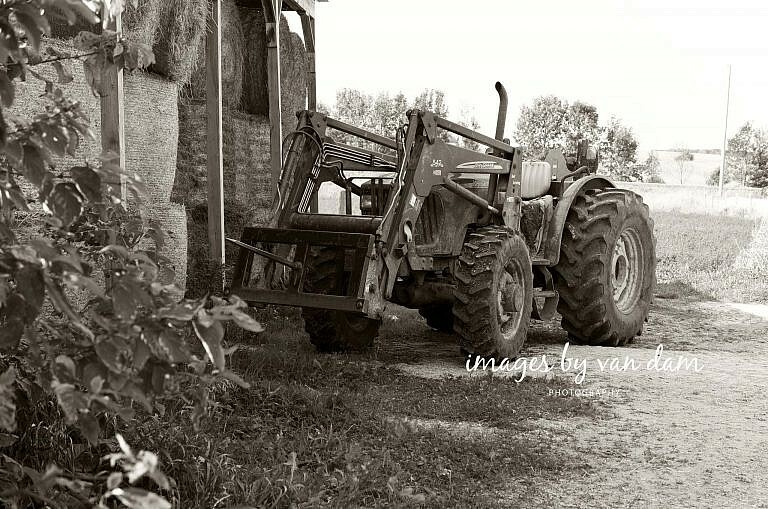 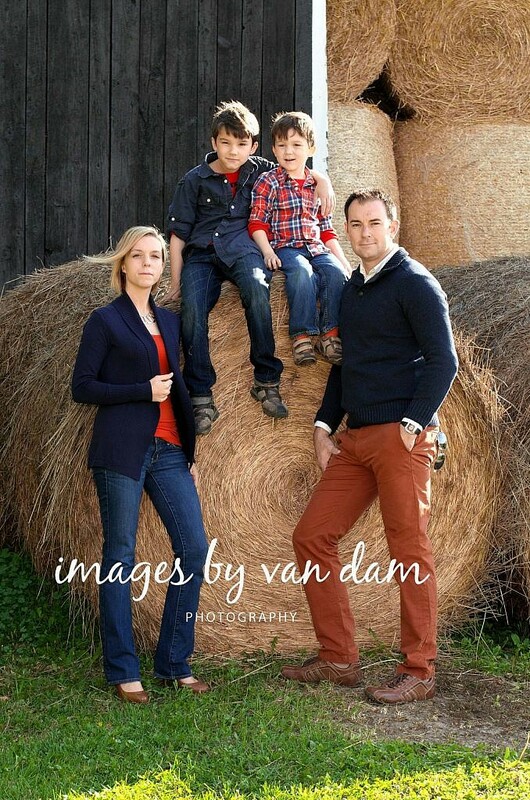 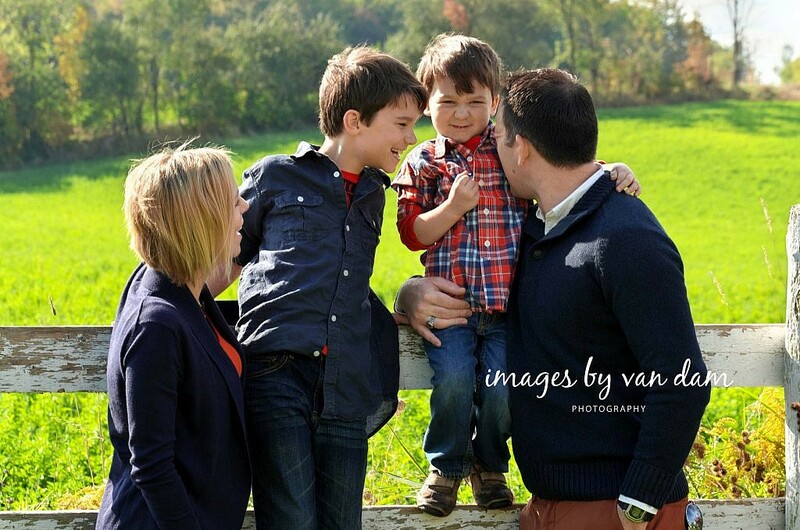 When the Horner’s contacted me to shoot their annual family portrait, they chose a relative’s family farm in the area. 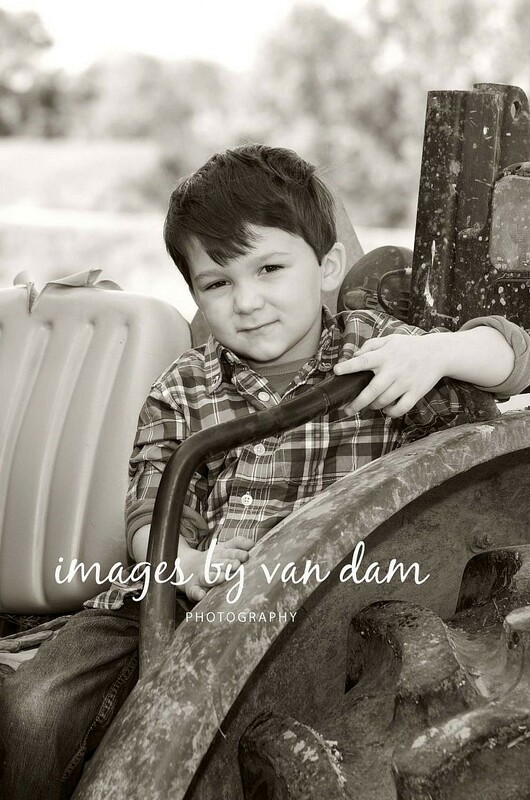 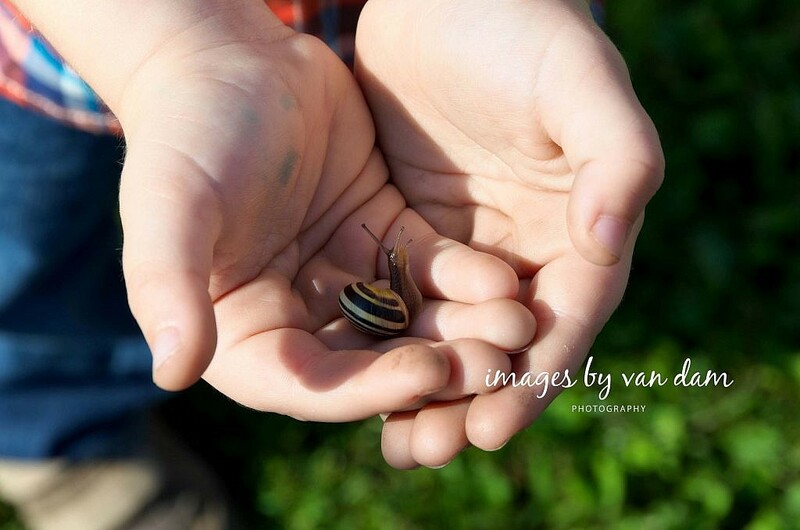 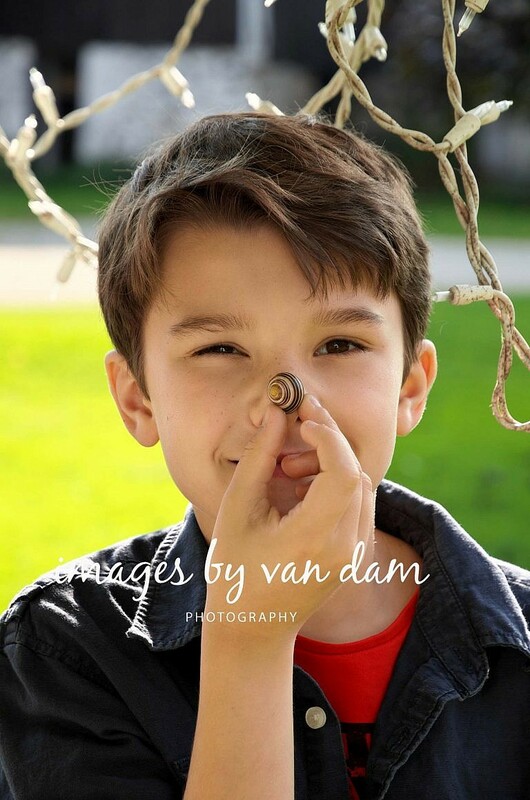 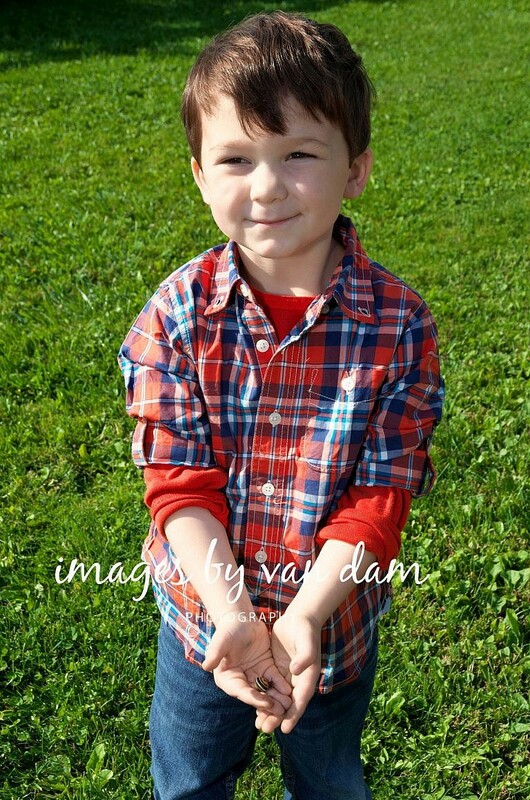 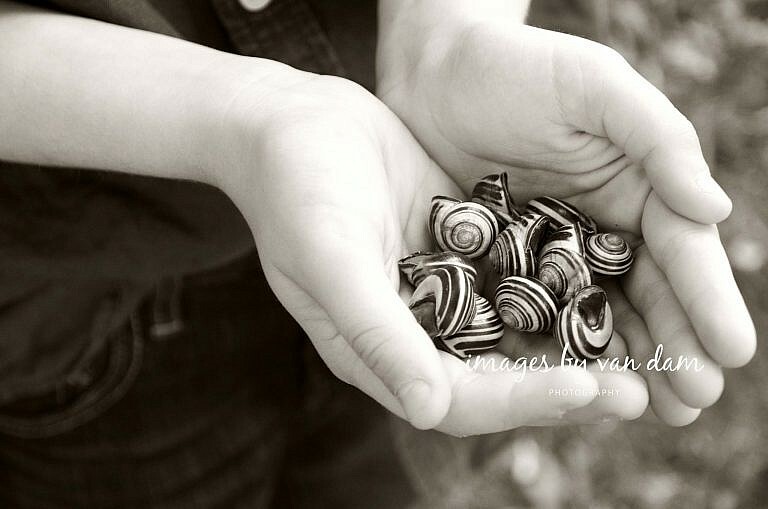 It was a wonderful shoot full of sunshine, snails, and tractors. 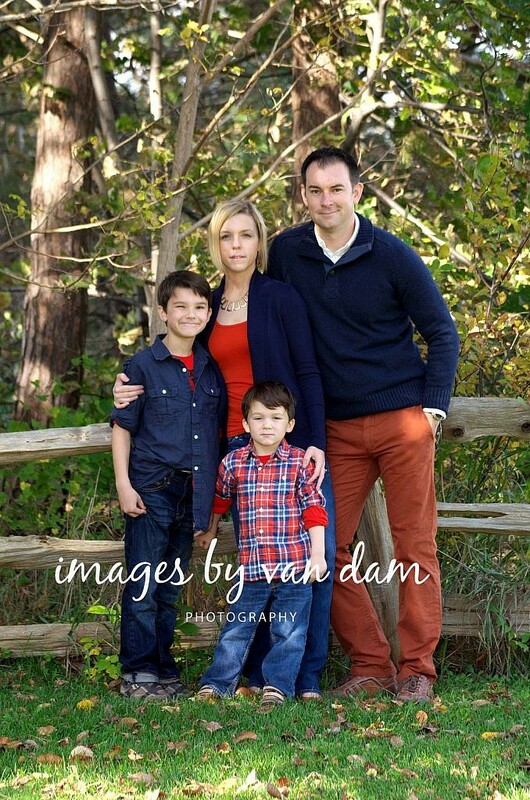 Since all of my packages come with a DVD or blu-ray of edited high resolution files, these portrait sessions are an ideal way to capture that special image to put on Christmas cards each year. 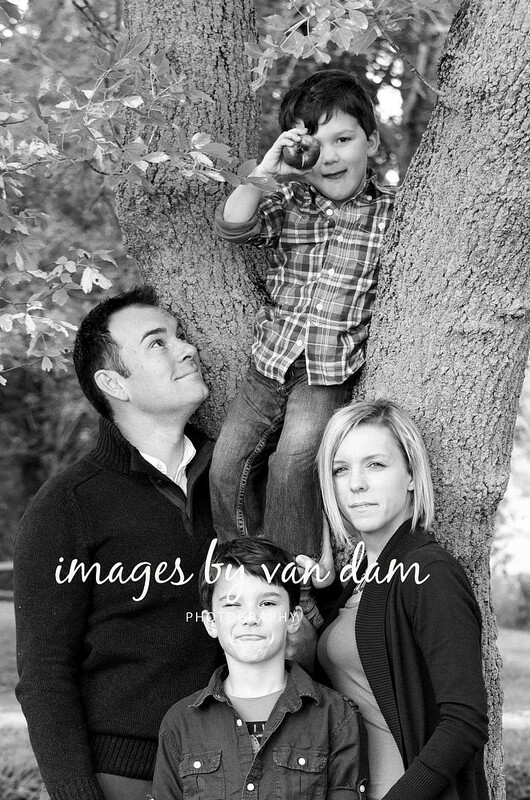 Alternatively, I try to make my family portrait sessions a bit of an adventure, with as many settings as we can squeeze in, as well as some detail shots of the area, in case you want to make your own photobook or have me design one for you. If you’re looking for Stayner family portraits, a Collingwood photographer, or a Wasaga Beach family photographer, please contact me and I will happily go over all my exciting and affordable options.